Jeff asks for extraordinary prayer for a breakthrough among the Malay people, that the Holy Spirit will open new strategies and provide discernment to make adjustments to present strategies. Pray for miracles to move whole Malay families, villages and towns to follow Jesus. Pray for comfort for pastor Koh’s family and for pastor Koh and other abductees to be returned to their families. For more info on Jeff & Lynne, see page 31 of the prayer guide. 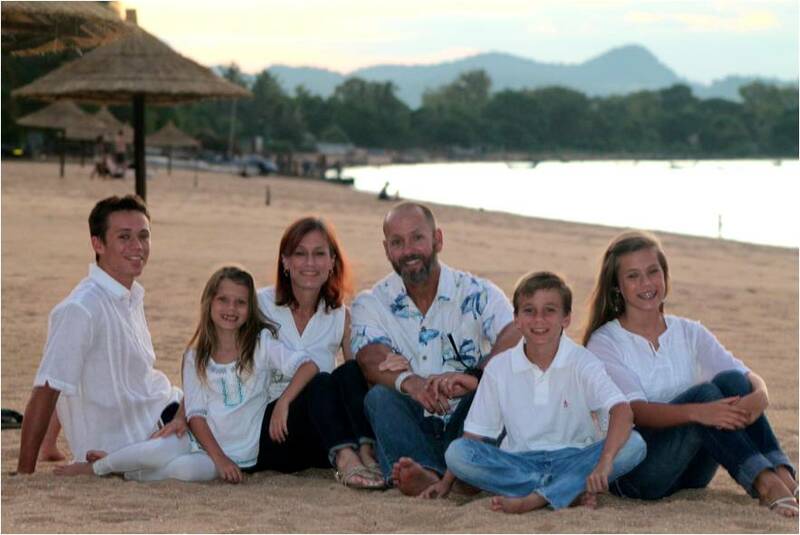 Pray for Steve and Marion Spencer as they move their family to South Africa in January to launch Genesis University. Currently they are applying for visas, looking for housing and purchasing a vehicle. Steve will oversee the capital campaign, assist in obtaining accreditation, writing curriculum, and building partnerships for the Christian university. Pray God will raise up South African Christians to assist with government approval, institutional requirements, location, and finances. For more info on Steve & Marion, see page 80 of the prayer guide. Guille MacKenzie and his team are busy with the Mision Beta church planting program and “Sopa Solidaria” (Relief Soup) where they go out on Tuesdays and Thursdays to deliver soup, coffee, tea and clothes to the increasing number of homeless in Buenos Aires. Pray for the worsening economic situation in Argentina, for leaders to make wise decisions, and for Guille and his team to be good stewards of what they receive from the Lord. For more info on Guille & Debbie, see page 67 of the prayer guide. The Youngs report that business has become the best way for foreigners to stay in most countries and try to make a Kingdom difference. However, two countries are making residence more difficult for foreigners. As UWM Regional Leaders, pray for wisdom as they help people process these changes. Also pray as they read, evaluate and give feedback to team members during their annual reviews of goals and ministry. 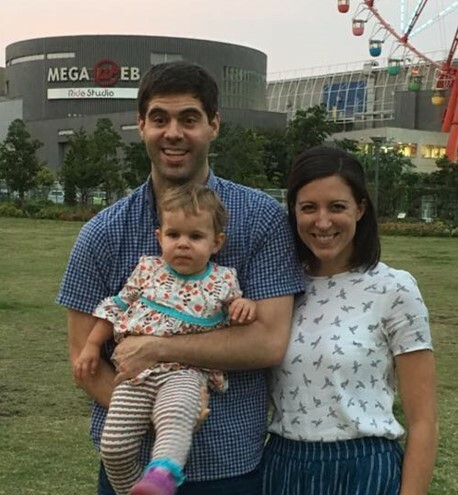 Paul and Violette Bridgman ask prayer for the special event for families with small children to be successful in drawing young families into the church, and for more opportunities for Violette to teach the Bible in English. Pray for the church leadership team to be united in doing the Lord’s work and for salvation of English class students and other friends in the community. For more info on Paul & Violette, see page 57 of the prayer guide. In two years,Covenant City Church has gone from 25 members to 150, and averages 220 attendees each Sunday. Tezar asks we pray they will find a third full time pastor and that relationships at CCC will grow in depth as they are growing in breadth. Pray they will remain faithful in proclaiming God’s Word as He builds up His church and keep them united as a local church body. Pray for more leaders to share the load of the elders in shepherding the Church. For more info on Tezar & Tatiana see page 34 of the prayer guide. Greg is concerned there are no known Arabic speaking disciple makers seeking to start house churches in a certain Middle Eastern country, so he is trying to get a visa to go to there along with two other workers in December. Pray they not only get there but that they will find an appropriately gifted and experienced Team Leader who other workers will join to take up long term residence there. For more info on Greg see page 32 of the prayer guide. Ezra’s arrival has been a blessing to Jeff and Katie in deepening relationships with friends and serving as a catalyst for new ones as moms inquire about his name which leads to explaining its origin in the Bible. Jeff and Katie have begun to pray intentionally about their next steps after language school. Pray for them as they adjust to their expanded family and decide future ministry plans. As we pause to give thanks on this special day, thank the Lord for His faithful servants who give of themselves to those who haven’t heard without regard to their own well-being. Pray for them to feel His presence in a special way today as many will be far from the family and friends they love and with whom they would like to share the day. During her two years in Indonesia, Jackie has seen God grow her in innumerable ways. Each week she volunteers in an under-resourced neighborhood teaching English to students and starting to build relationships with some moms. Pray she will continue to pursue intentional relationships with these people and that our Father would open their hearts to experience His love. She asks prayer for: Brenda’s salvation; Tabatha’s baptism and spiritual growth; and for Ladeenah to grow in her faith.